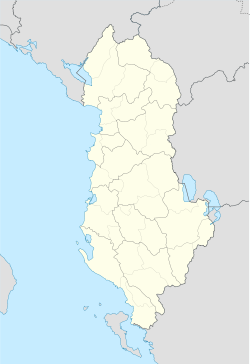 Tirana (Standid Elbanyan: Tiranë; regional Gheg Elbanyan: Tirona) es t' kapitel an t' biges citii a' Elbanya. ↑ "www.tirana.gov.al". www.tirana.gov.al. Retrieved 2013-01-21. ↑ "Population and Housing Census in Albania". Institute of Statistics of Albania. 2011. This page was last edited on 30 Mieh 2018, at 21:51.